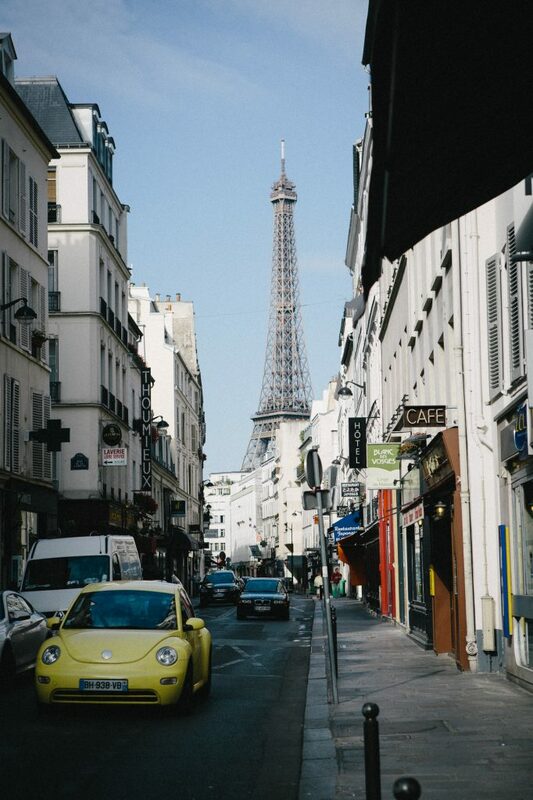 You, me and Paris, that’s where we begin. Summer is known for its dazzling sunshine, the great bursts of green leaves growing on the trees. Summer means happiness, it means having great times. 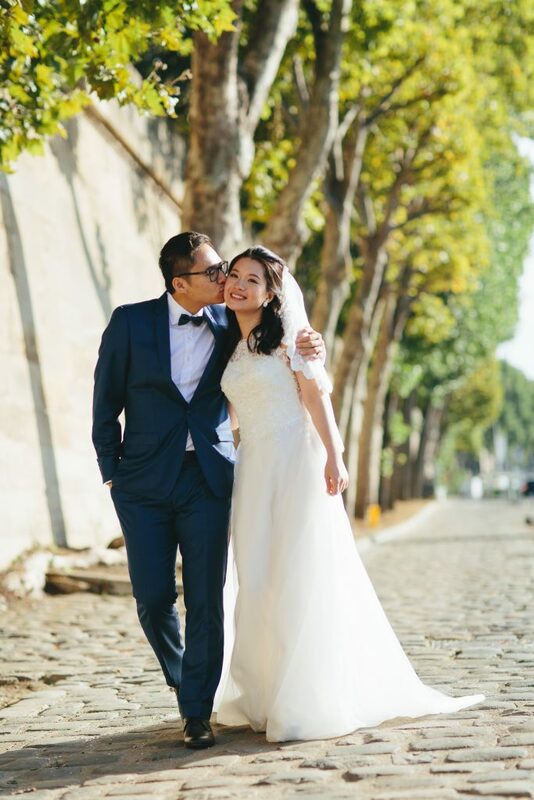 What better way to spend summer than to have the opportunity to capture wonderful pre-wedding photos in Paris for the love birds? 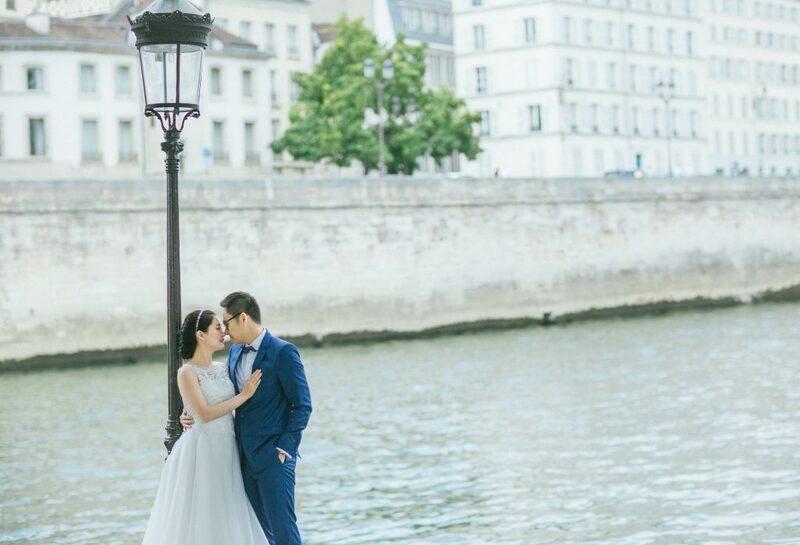 For this couple’s love, it all began in Paris. We hope with our pictures, you will be able to feel the fragrance of Paris in the summer. 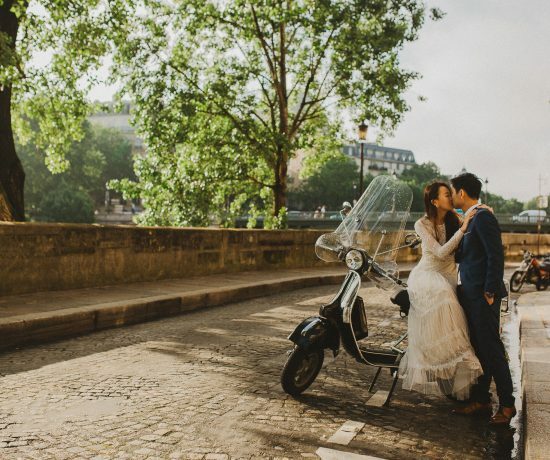 That is the reason why we absolutely adore when capturing the marvelous pre-wedding moments in Paris. Seizing the aura of Paris through our Pre-Wedding Photo.